With the first dusting on the Sierra and the trees bursting the best of Mother Nature, it’s a sure sign that the holidays are around the corner. And with that … is the arrival of the “Giving Season” in Truckee and Lake Tahoe. Many years ago, we moved our family from the Bay Area to Truckee, CA. It didn’t take long to know how fortunate we are to live in one of the most beautiful regions in America – and to appreciate the gifts that come with working and living in the High Sierra. Whether you are taking in the sun rising over the Eastern Sierra while padding on Lake Tahoe, out for a morning run along the crystal-clear waters of the Truckee River, or sharing in the Alpen Glow over KT at Squaw, one knows how fortunate they are; and how important it is to give back to those less fortunate. We’re also proud to be a part of one of the most giving communities we have ever experienced. Right here at home, the entire Elder family has given endless time, talent, and treasure to support our local businesses and organizations. It’s a passion that comes naturally to us, and we hope it does the same to you. Our Truckee and Lake Tahoe non-profit organizations not only encourage you to give, they are sure you get a rewarding experience as part of the fun while they raise funds as well. Below, we’ve listed a few of our favorite organizations that could use your own time, talent, or treasure. Giving back is core to our family fabric and an integral part of our professional and personal commitment to our hometown. As nature lovers, skiers, homeowners, “locals,” and friend to our community, we hope you will consider contributing to one of our many philanthropies. It was overwhelming. In one night, our community raised $170,000 during the annual Best of Tahoe Chefs dinner to benefit the Patient and Family Programs at the Gene Upshaw Memorial Tahoe Forest Cancer Center. In addition to a lovely evening that overflowed with tasty wine and delicacies beyond words, we are proud to share the news that our table was recognized as the highest producing donors of the night. Throughout the year, Elder Group Tahoe champions every opportunity to support the Gene Upshaw Cancer Center in Truckee, CA, which continues to receive accolades as one of the finest centers for cancer care in America. There’s a heartwarming video that tells the “Best of Tahoe Chefs” story and its connection to the Cancer Center. You can view that video which includes a short narrative from Alison Elder, right here. Volunteers are always welcome. To learn more about how you can support their efforts, visit the Center’s website today. And, there’s always a need for volunteers. We encourage you to support their efforts today, and in years to come. Celebrating its 30th year, Tahoe SAFE Alliance is hosting its annual Tahoe Chocolate and Wine Festival at the Hyatt Regency Lake Tahoe on November 2nd. This year’s theme: “Denim and Diamonds” sets the tone for a night you will never forget and with a purpose that you may always support. The event is a local’s favorite! Throughout this very festive night, you will enjoy some of the finest cuisine presented by top chefs in the region, fine wines, and quite frankly, more chocolate that one should ever consume in one night! From Incline Village, to Kings Beach, and throughout the Truckee region, Tahoe SAFE Alliance provides support, advocacy, prevention, and education services to survivors of domestic violence and child abuse. They are one of few non-profit organizations that have the staff and bandwidth of support to orchestrate the vital programs that are needed throughout the region. With your help, they can continue to do so. To learn more about Tahoe SAFE Alliance, and how you may be able to help, please reach out to their organization. For tickets to the Tahoe Chocolate and Wine Festival, visit their website soon as this event often sells out. Come help celebrate Tahoe SAFE Alliance’s 30th year in serving their community while you are served some of the most scrumptious food and wine you have had all year. And every year, they host their annual GIVE BACK TAHOE campaign that this year starts on November 20th and extends through December 31st. It’s one of the beloved organizations that we always recommend to our clients throughout the West. Thanks to everyone’s generosity last year, the Truckee Tahoe Community Foundation leveraged over half a million dollars for 60 local non-profits – which was 31% more than last year and over $100,000 more than their projected goal. We are proud to be a part of the prestigious list of sponsors who support this annual campaign. And we encourage you to do the same. 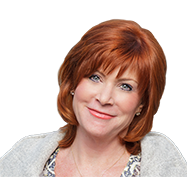 To learn more about the Truckee Tahoe Community Foundation, and their vision for the future of North Tahoe and Truckee, view their Impact Agenda. 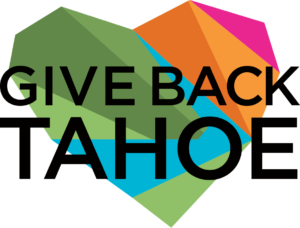 To donate, review how you can be a giving and an important part of your community through Give Back Tahoe. 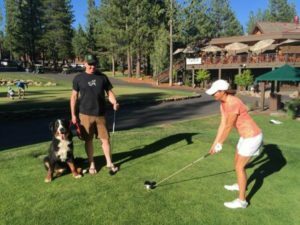 Just this past summer, we were the Dinner Sponsor of the annual “Balls in the Ruff Golf Tournament” that raised funds for the Humane Society of Truckee Tahoe. Trophies were not awarded in the form of a prize; the rewards for all of us were the results of the monies the tournament raised to help homeless pets in and around our community. Want to volunteer? If you live close by, or have a second home, the Humane Society hosts Volunteer Training Nights where you will learn more about the organization and how you may be able to help this organization move forward in 2019 and beyond. For more details, visit the Humane Society’s calendar on their website. Simply Spectacular Split-Lake Front Retreat Awaits! Love Serene Lakes and this rare opportunity! 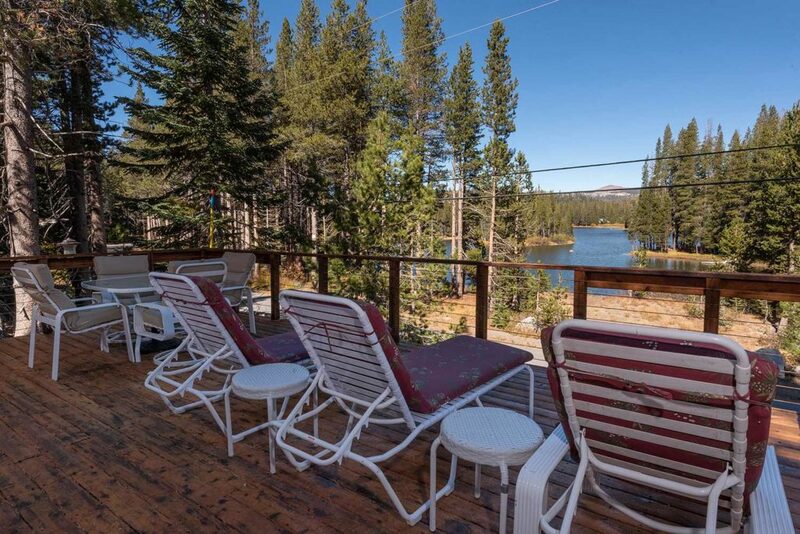 Here’s a delightful and extensively remodeled retreat that offers spectacular, unobstructed views of Serene Lakes. Enjoy your nearly private beachfront setting and special enclave just steps away from this delightful property, spend endless summer days and evenings on the huge front deck overlooking the stunning Lake setting! This spacious and immaculate cabin offers a gorgeous great room living with soaring windows and spectacular views. Entertaining is easy with the updated kitchen offering leading appliances; dine in a comfortable setting with family and friends as you watch the ever-changing scenery. One large bedroom and spacious bathroom are located on the main living level, two bedrooms and bath are upstairs, plus a loft with an additional sleeping area. Downstairs is perfect for your family time with a cozy AV center, gas stove, built-in bunk beds, half bath, and laundry. Adjacent to miles of Royal Gorge trails and acres of open space, just step out your back door for a Nordic ski or hike! The HOA membership offers great summer beach benefits in this very special location. Enjoy your private paradise in beautiful Serene Lakes and welcome home to the mountains!